Passions speak to the heart and soul and undoubtedly add to a person’s overall well-being. For actress, director, businesswoman, and mother, Melissa Joan Hart, one of her passions is Operation Shower. 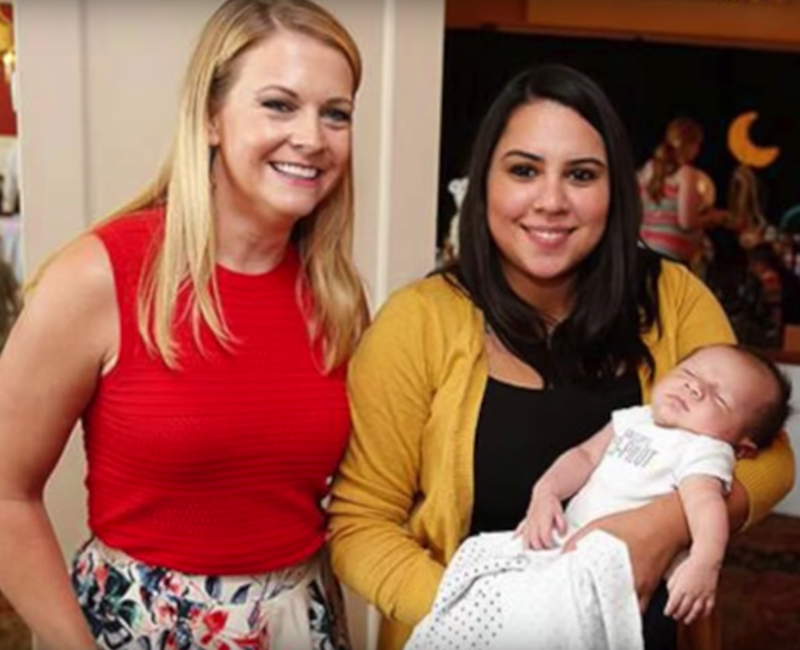 Founded in 2007, Operation Shower is based on the idea that expecting wives of deployed military members, who are home alone, need the love and support of others while their partners are away. You will remember Melissa from her hit television shows Sabrina, the Teenage Witch, (currently celebrating its 20th anniversary), Clarissa Explains It All, and Melissa & Joey. But, Melissa adds philanthropist to her credits as she is featured on this new HooplaHa original series “My Passion Project”, where celebrities and other notables speak about the charities and causes that are near and dear to their hearts! In this premier episode of My Passion Project, 40 amazing moms from the Groton, CT Naval Submarine Base come together to be “showered” with gifts, love, and congratulations, all while we gain a greater understanding of Melissa Joan Hart and the passions that fill her heart! This video was Executive Produced by Vinnie Potestivo and Rob Hess, shot by Kevin VanWitt and Heather Holloway and edited by Heather Holloway.